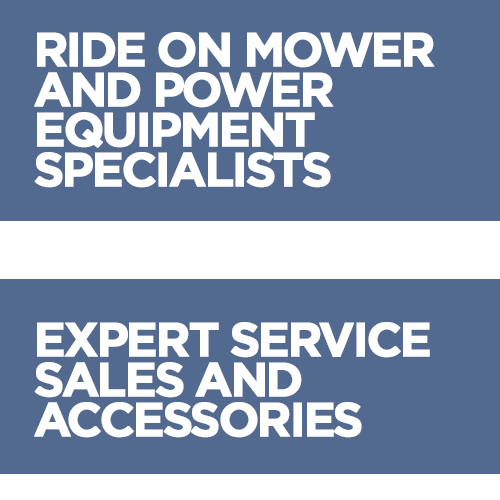 Mower Accessories are the experts when it comes to ride-on lawn mowers and power equipment for the Gold Coast. We sell a range of quality outdoor power equipment such as zero turns, ride-on mowers, brush cutters, chainsaws, pumps and blowers. We also service and stock spare parts for all the most popular brands, along with a great range of accessories to ensure that you get the most out of your equipment. 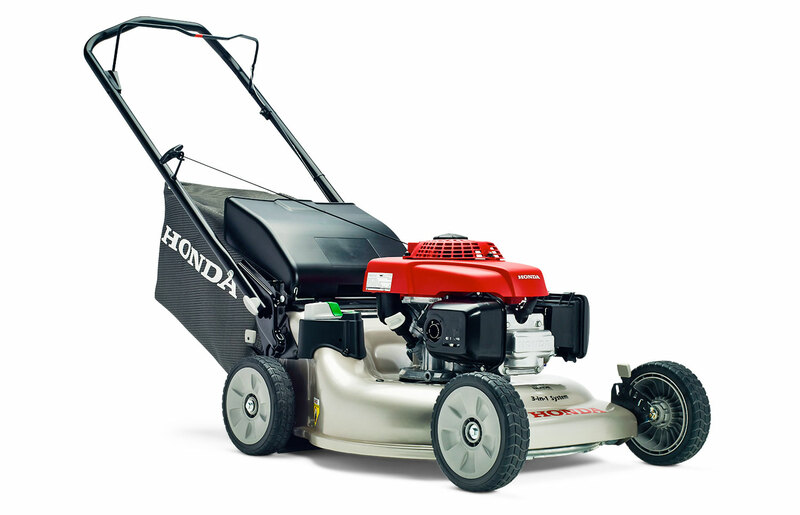 Do you need a new lawn mower, ride-on or zero turn? Are you looking for high quality outdoor equipment with after-sales support, warranties and reliable after-sale services? 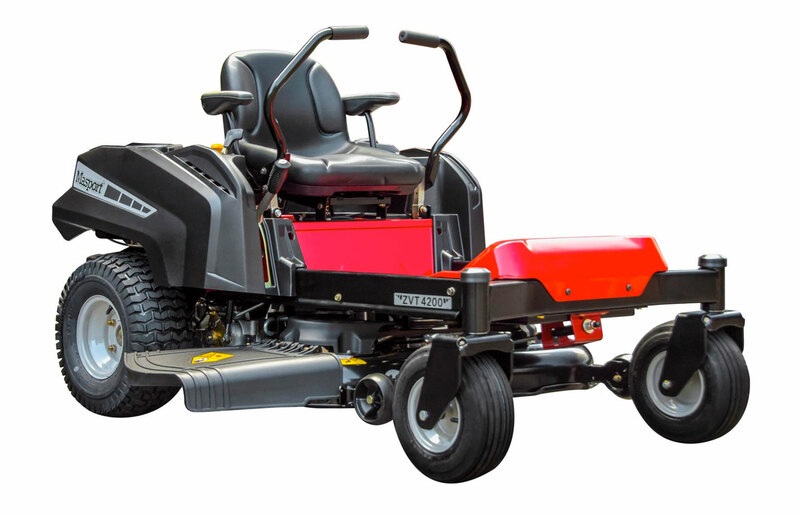 At Mower Accessories, we offer an excellent range of equipment to suit a broad range of applications throughout Burleigh and the Gold Coast. Our team have a combined 50 years’ experience in the industry, allowing us to offer the best advice and after sales support available, ensuring that you get the most out of your new lawn mower.